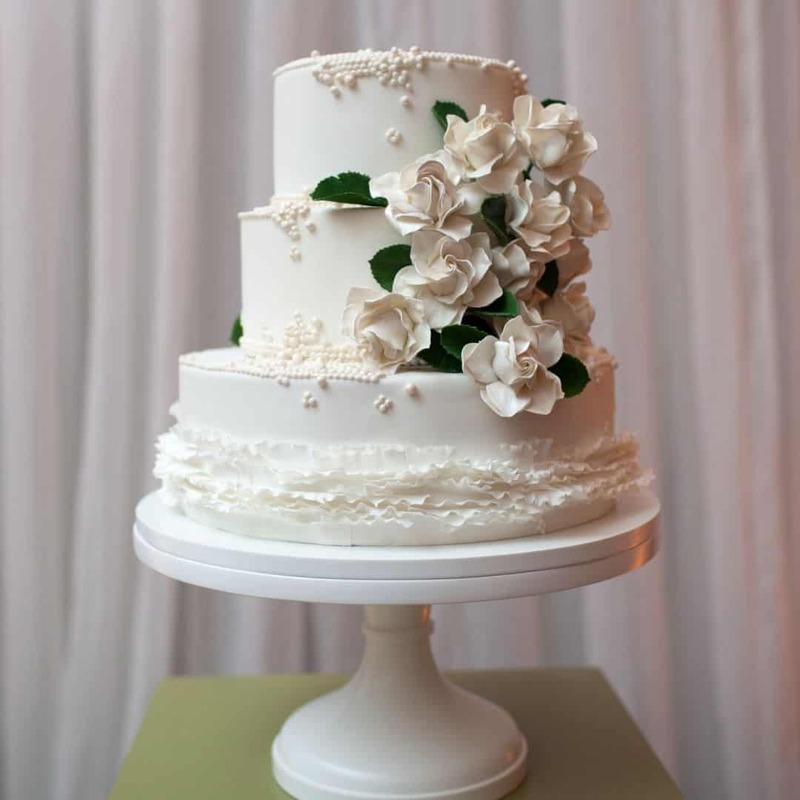 Summer brides all over the US are currently in the process of planning their weddings, and for many, this means still having to choose a wedding cake. If you’re one of those brides, you’re in for a special treat. We’ve gathered some of the most summery, vibrant and beautiful wedding cakes that just may help you find your perfect cake style. If you’re planning a rustic or vintage wedding, this idea is perfect. 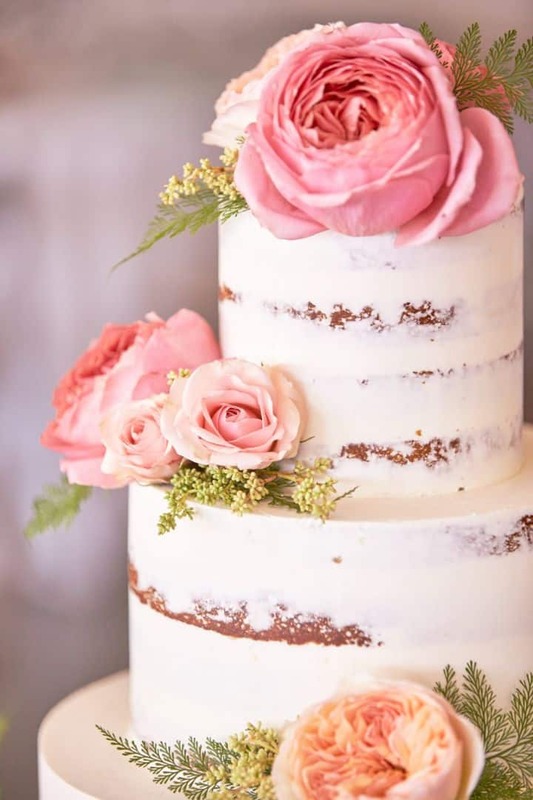 This beautiful, semi-naked cake is frosted, but features bits of cake showing through, giving it a shabby-chic look. It is accented with gorgeous pink rose and peony blossoms, giving it an elegant and beautiful look. 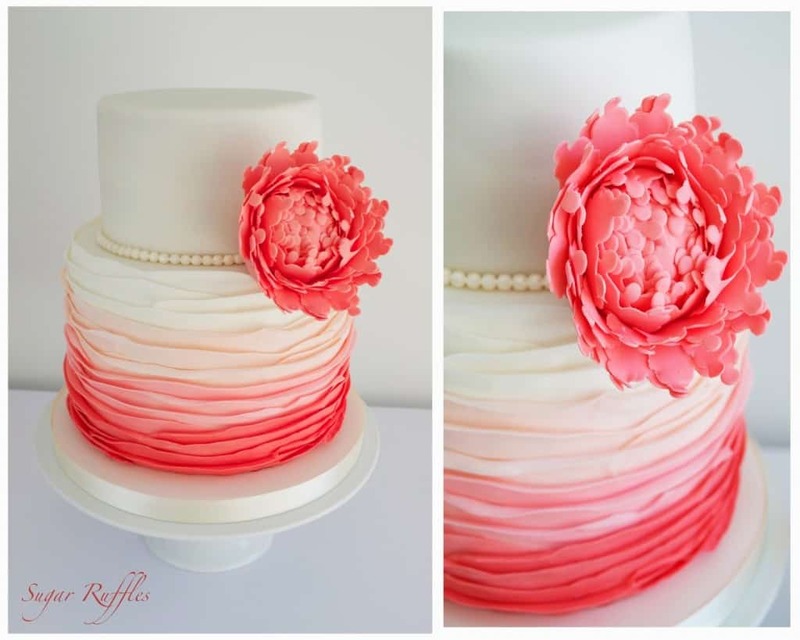 The ombre cake is still very much a hot trend right now in the wedding industry. We love this vivid, bright and beautiful ombre cake and think it’s perfect for a summery wedding. 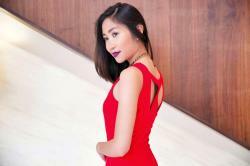 It’s embellished with one single blossom in the same bright-pink shade as the darkest ombre color. We love the idea of hand-painted wedding cakes. It really takes this traditional confection and puts a modern, artistic spin on it. Plus, they can be created in virtually any style and color scheme. 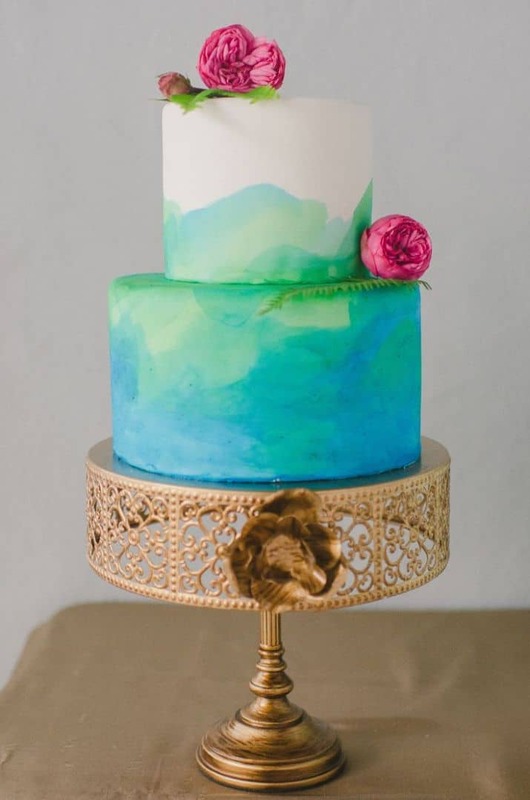 We love this beautiful, two-tier cake featuring a gorgeous blue that is reminiscent of a watercolor painting. Sometimes, the most gorgeous things are the simplest. Perfect for a summer 2016 wedding, this stunning white, three-tier cake features fondant ruffles, hand-piping and gorgeous handmade flowers for embellishment. This rustic wedding cake is absolutely breathtaking but very simple as well. Another huge trend that doesn’t seem to be going anywhere soon is the gold-accented cake. 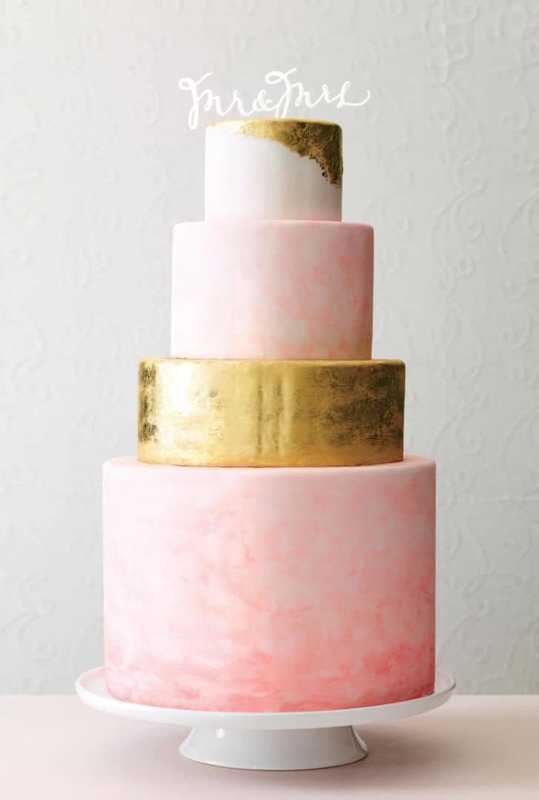 We think this one is simply gorgeous, featuring pale pink watercolor frosting and gorgeous golden tiers. Cakes can feature gold piping, whole tiers, or different elements to add a little sparkle and gleam to any style or theme. Which of these is your favorite wedding cake? Tell us in the comments below! I love the look of a gold accented cake. They look so modern and chic, and they are not gaudy like you would think they are. When you hear the word “gold” you may think it is a little extreme for a wedding cake. But gold accents can really add to the cake, and make it appear so much more vibrant and classy.